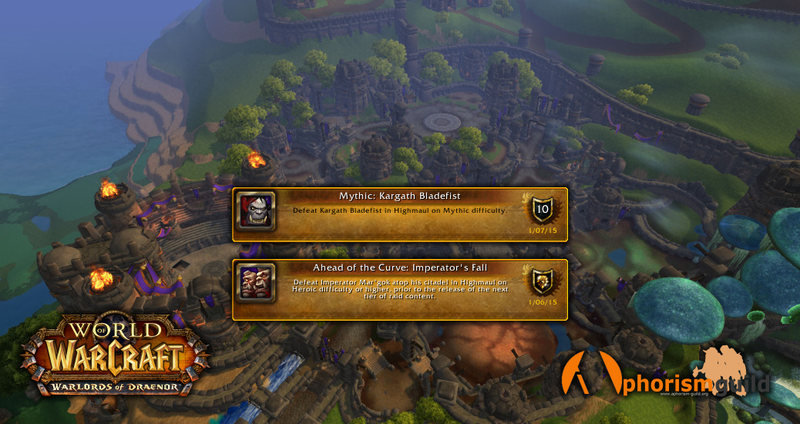 Aphorism: Highmaul HC cleared and Mythic Kargath down! Highmaul HC cleared and Mythic Kargath down! The new year was celebrated by clearing Highmaul Heroic and killing Kargath Bladefist on Mythic.